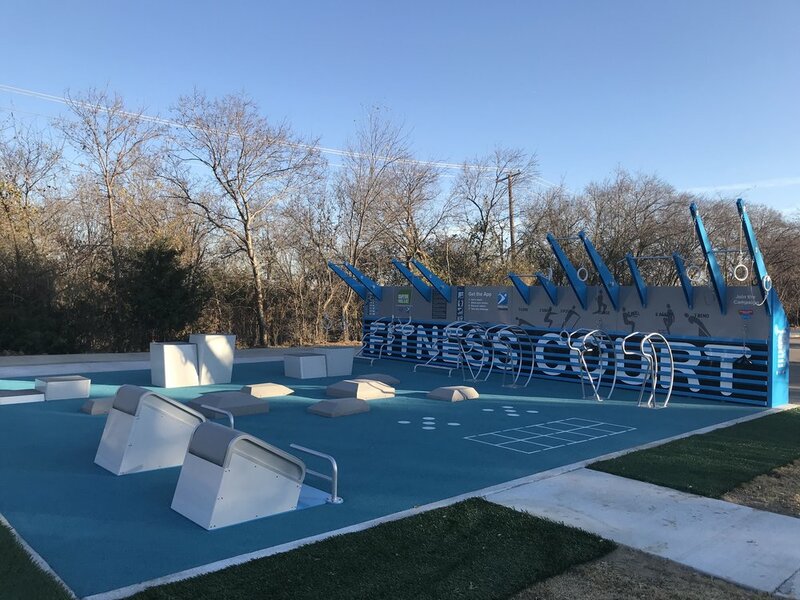 The Grapevine Fitness Court is NOW OPEN! 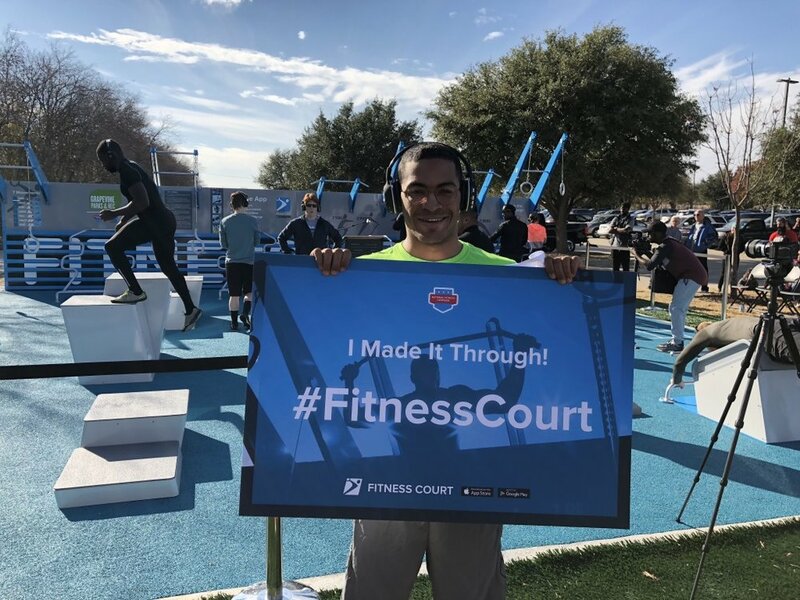 National Fitness Campaign is thrilled to open the first Fitness Court in Texas this Saturday, December 16. 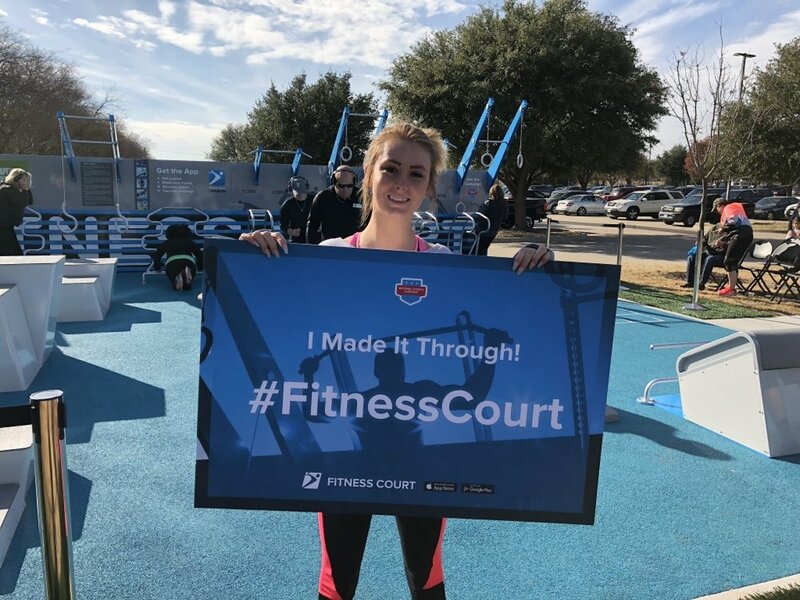 The REC of Grapevine and the National Fitness Campaign (NFC) will host a preview of NFC’s upcoming 100-city national campaign to make healthy activities and wellness free and accessible to all, with the Texas debut of “the world’s best outdoor gym experience,” NFC’s Fitness Court®. 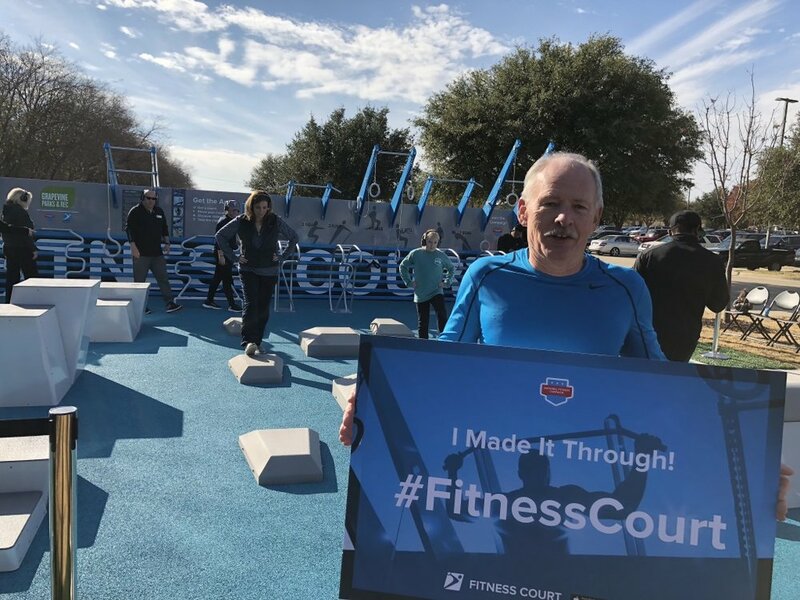 Grapevine Parks & Rec Director Kevin Mitchell will kick things off alongside Fitness Court® creator Mitch Menaged. 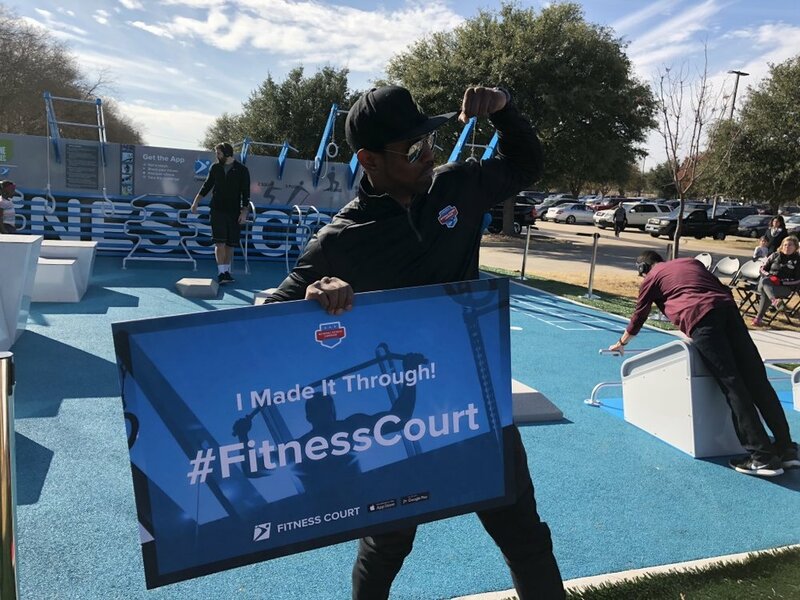 With giveaways from local and national merchants, the event will also promote NFC’s new mobile app, developed exclusively for the Fitness Court® and the upcoming 100-city campaign. 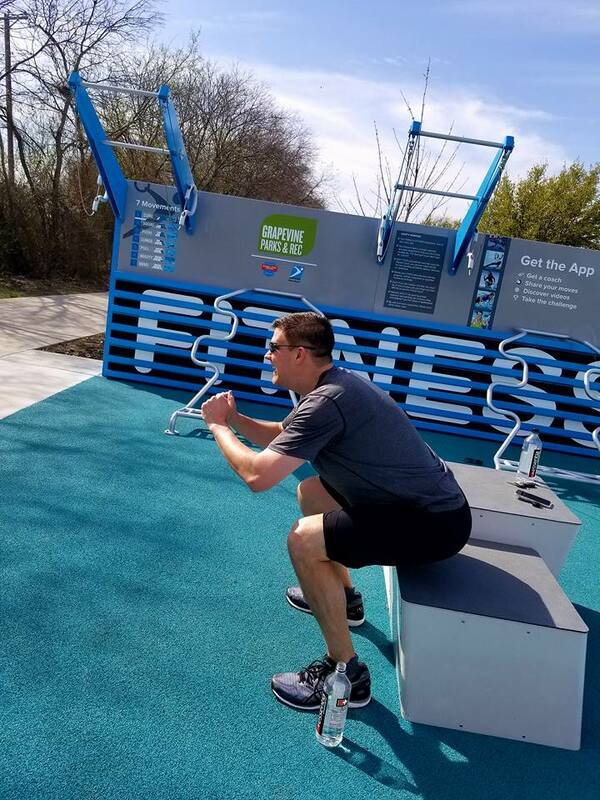 A group demonstration and competitive challenge led by world-class trainer Alvin Holden will include a custom workout guide from NFC’s national campaign sponsor Fit Radio. 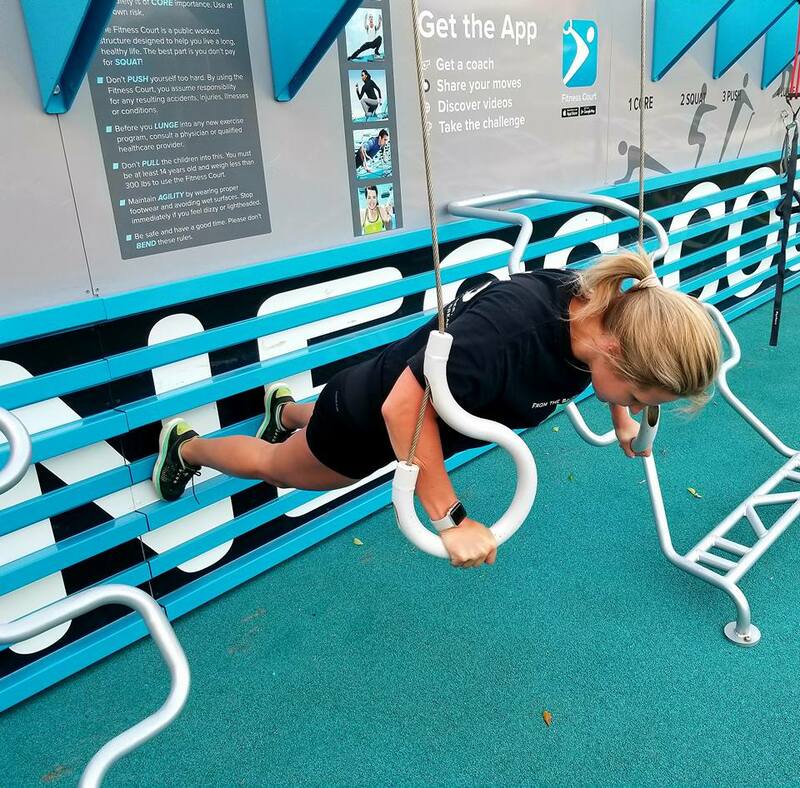 Follow National Fitness Campaign on Instagram, Facebook and Twitter.